The Avocado mattress is an 11″ hybrid combining natural latex, wool, organic cotton, and pocketed coils. It consists of 3 layers and is available either with or without an optional pillow top for those who want a plusher feel. The cover of the Avocado mattress is button-tufted and made up of 100% organic cotton and Joma New Zealand antimicrobial wool. It is soft to the touch, breathable, provides a luxurious feel and helps with temperature regulation. Besides this, the Avocado mattress has hand-sewn upholstered handles on its sides for easier moving or rotating. 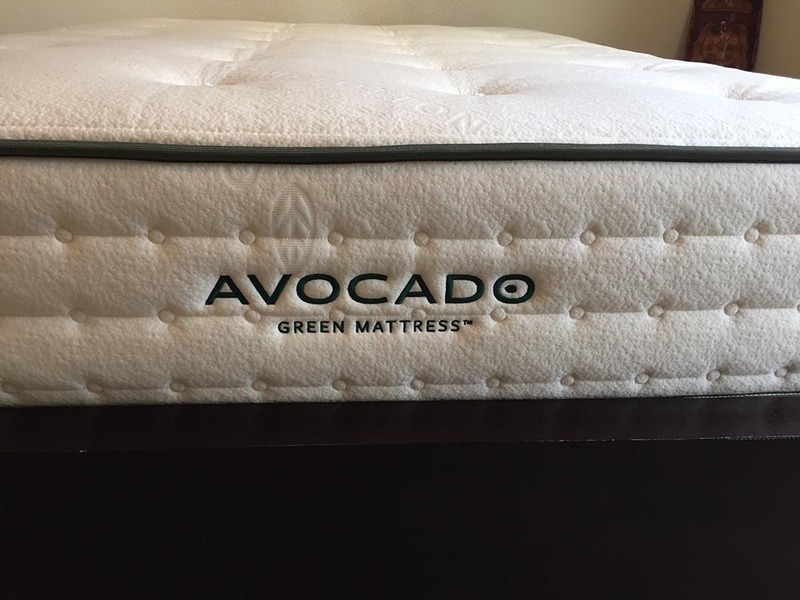 The Avocado mattress unlike the all latex Zenhaven comes in only one firmness option and scores 6 out of 10 on the firmness scale, with 10 being the firmest. 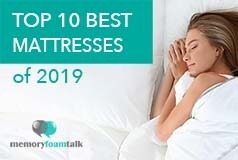 The latex in this mattress will not provide you with a feeling of deep hug usually felt with layers of traditional memory foam, but it will provide you with a nice contouring and it will perfectly suit all your sleeping positions. As for the comfort, the Avocado mattress is a rather comfortable one. The coil base foundation provides your body with a good support while the top comfort layers provide necessary contouring. It offers a nice bounce and a high degree of push-back and response. Although latex may not provide you with a feeling of deep hug offered by memory foam, with time it will adapt to your body and become a lot more comfortable. 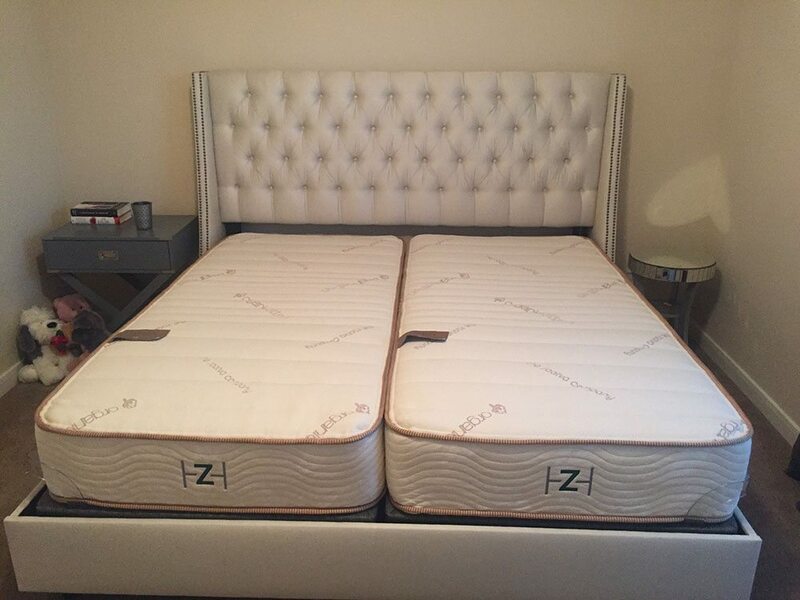 As for the motion transfer, it is a little bit higher than in most mattresses we have reviewed as the coils and latex provide a large degree of bounce and responsiveness. The heavier weight of my partner (230lbs) also caused the mattress to move more than usual. The Avocado mattress like the Zenhaven is priced higher than many of the mattresses we have tested, and it comes in at $1399 for a Queen. It is pricier than foam mattresses, but less than latex mattresses in general. All in all, $1399 for a Queen is a great price for a high-quality organic mattress, and it is surprisingly low given the luxury materials included. 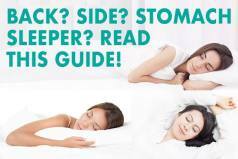 Below is our comprehensive side-by-side comparison of the Zenhaven vs. Avocado mattress. Excellent breakdown of the two. Thankyou! 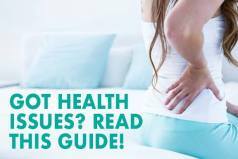 Do you have a breakdown of Plush beds Botantical Bliss Organic Latex vs. Zenhaven?